Norman Payne, stage name DJ Chose, was born on February 15th, and grew up in a small town outside of Houston called Brookshire, TX. At the age of eight, Payne later moved to Youngstown, Ohio for four years with his stepfather, which plays a major part of his Northern feel on his emotional records. He began his production career working with artist like the Brook Gang. Working with Brook Gang gave him his first billboard hit—“Pop That”—which peaked at the 89th position. DJ Chose later began working with artist such as: Drake, Uncle Luke, Kirko Bangz, Brian Angel, Miss Mykie, Beatking, Trae The Truth, and Dorrough Music. Payne later ventured into Djing which lead to working with djs like OgRonC, DJ Mr. Rogers, DJ Merk, DJ Ebonix, and DJ Micheal Watts. Those ventures opened the door to a multitude of his success on the artist side of his business. 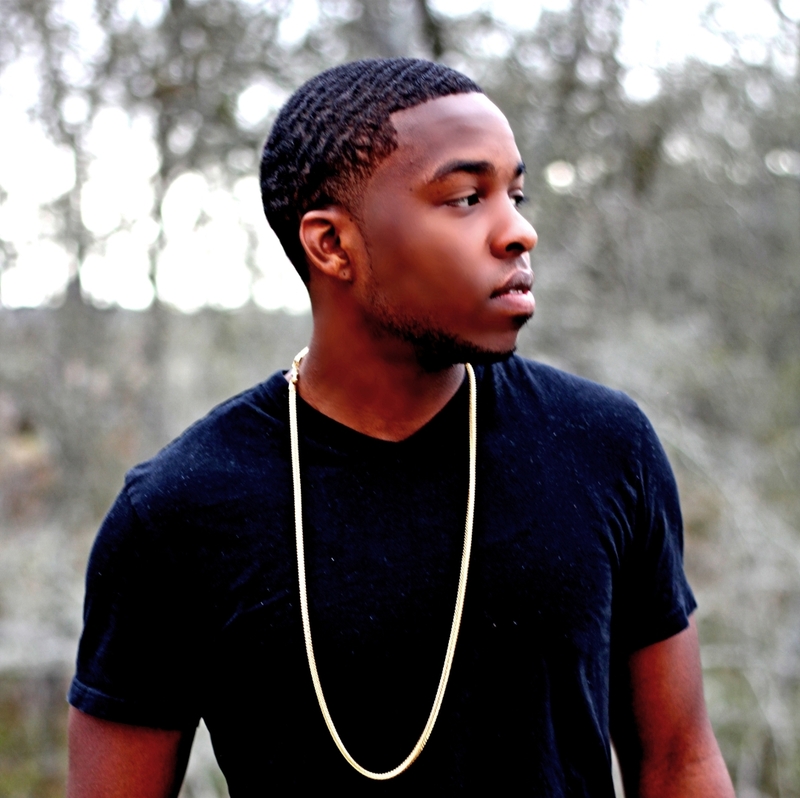 Dj Chose continues today focusing on the artist side of his career, expanding his production craft, and song writing. He never misses a day thanking God for blessing him with the opportunities he has experienced. Anyone who wants to know him should know that he is an ambitious and motivated individual whom is only satisfied with excellence and perfection. All of these ventures are just the beginning of his career. The sky is the limit!